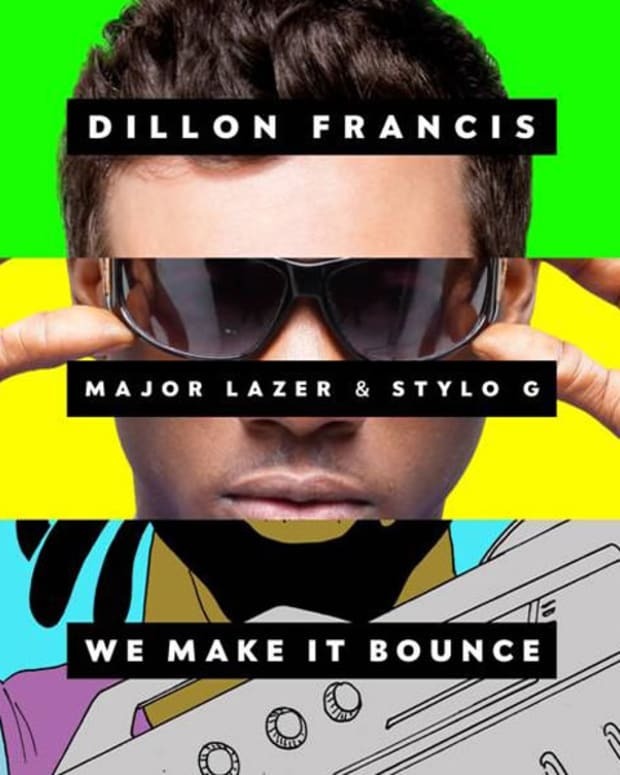 Major Lazer gets a bit dirty with Fipo’s feel-good dancehall track Doh Tell Meh Dat. Flipo nonchalantly mentioned Swedish girls wanting to have his babies in the breezy original, but Major Lazer takes it to a whole different level on the re(t)werk. Adding some late-night dancehall to an otherwise untouched track, the Major Lazer remix with Jr Blender now bumps for a slightly more adult audience. 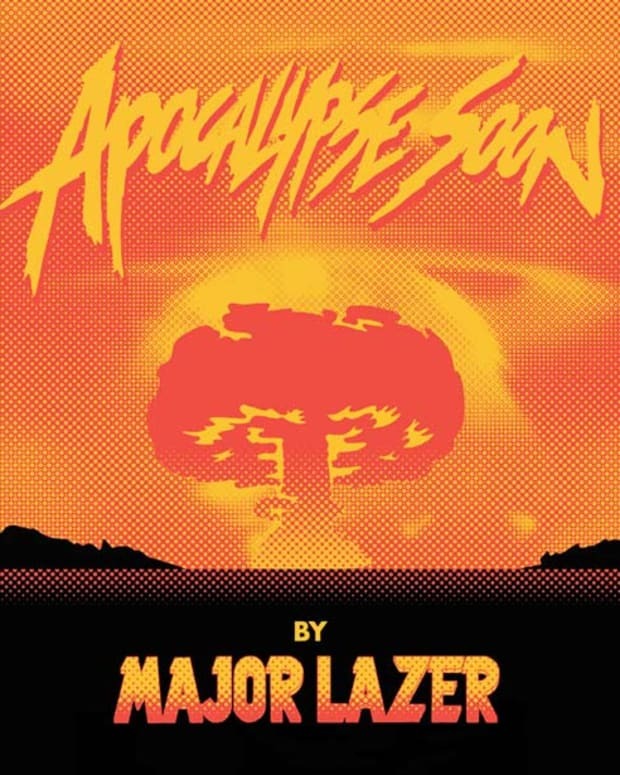 Flipo puts it best as he notes before the drop; “Major Lazer come for fun”. This one’s sure to shore up some hot indiscretions. Download the remix for free above and be sure to check out the original if you haven’t already.